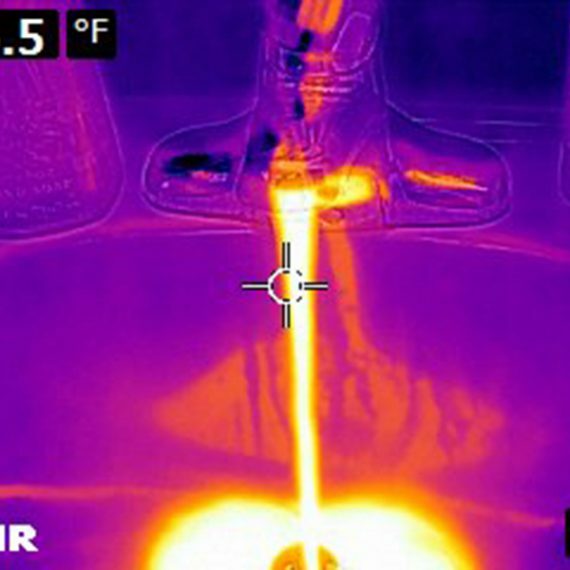 Infrared scans offers a way to visualize things that would otherwise go unseen. 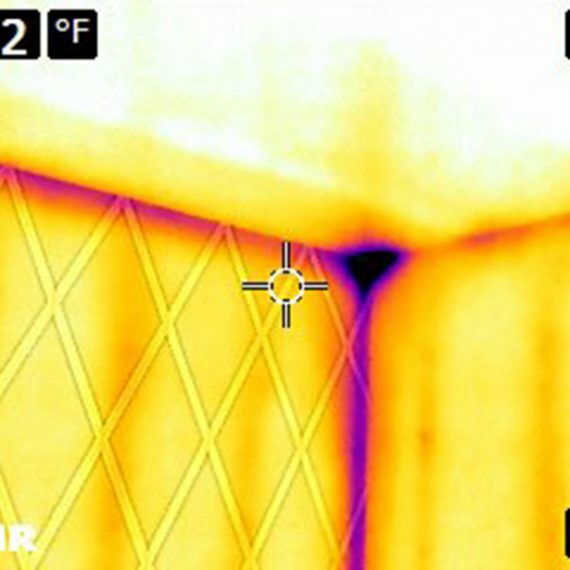 Our infrared cameras assist in detecting temperature variations to uncover potential problems such as wet areas, missing insulation, air leaks, and overheating electrical components. A scan is also a great launching point to discover ways to increase efficiency in your home.